Remarkably opulent yet elegant with aromas of walnuts, dried apricots, and a touch of vanilla and sweet spices on the finish. 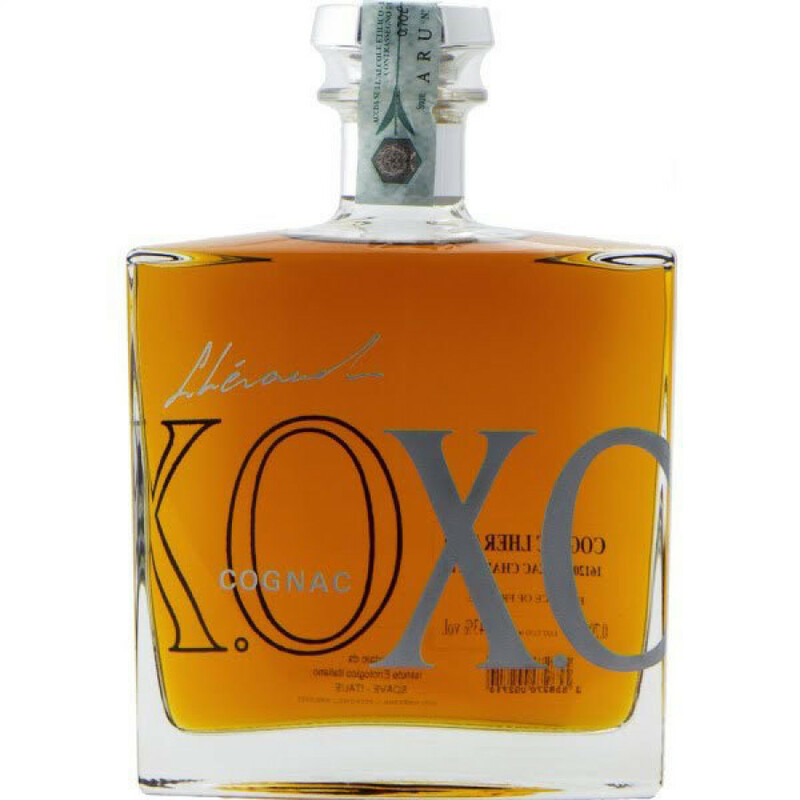 The Lheraud XO Eugenie Cognac is yet another old quality blend by this traditional cognac house. Aged for 30 years, it's slightly over-proof at 43%, and delights in its sensory appeal. Rich, complex, yet well-balanced, this is a cognac to aid relaxation and spend time enjoying the journey. Beautifully presented in a striking decanter with clean, contemporary lines, and a silver colored presentation box. Enjoy neat as a digestif. Or if you're feeling daring, why not drop in a block or two of ice to experience the subtle changes to the flavor that this brings? One for the connoisseur.